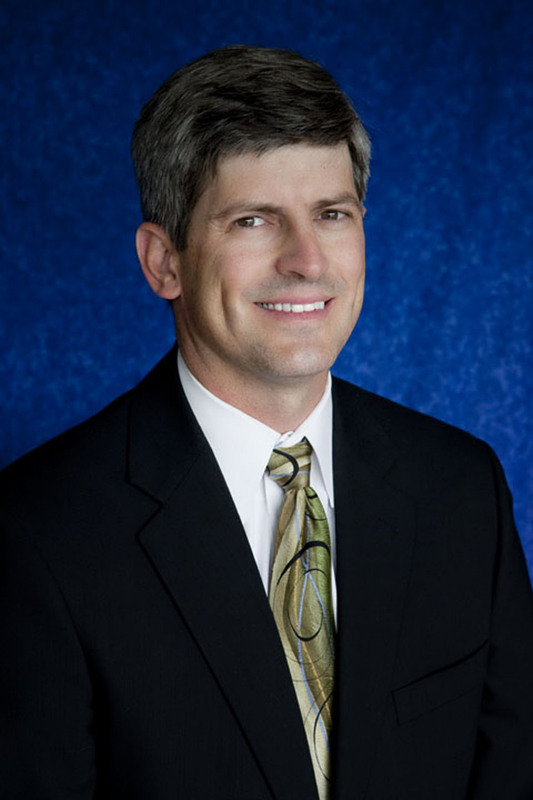 Dr. Bryan Dunn graduated form UCLA Dental School in 1993. He was born and raised in the Hemet Valley and graduated from Hemet High School in 1983. Dr. Dunn offers dental care in areas of cosmetics,crown and bridge, Lumineers, fillings, root canals, extractions, partials and dentures. He is gentle,caring, and listens to his patients needs. Dr. Dunn spends most of his free time with his wife and four children. He is involved in the community giving support to several of the local schools and coaches children's athletics through Valley Wide. He gives alot of time to his church and enjoys being involved with the youth groups. Dr. Dunn also enjoys piano,gardening his roses, and most outdoor sports activities such as tennis, basketball, and watersports. 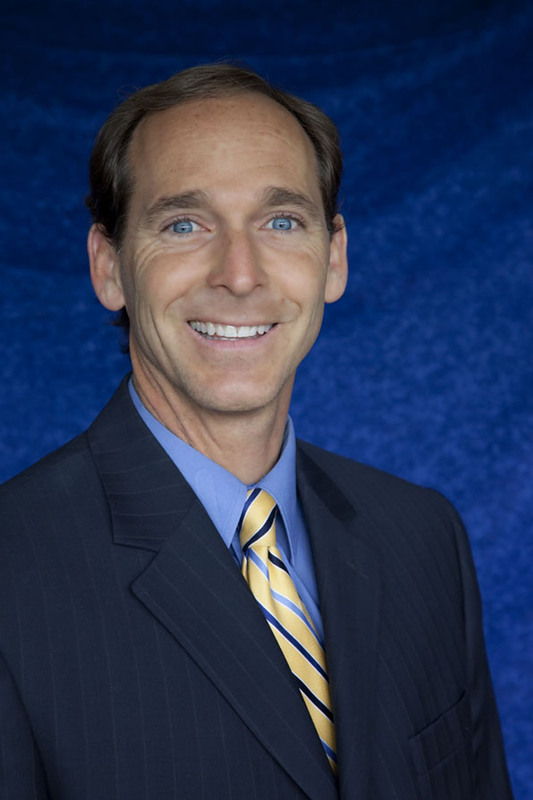 Dr. John Platts graduated from UCLA Dental School in 1993. He was raised in Northern California and came to Hemet to practice dentistry with his father-in-law Dr. Heber Dunn and brother-in-law Dr. Bryan Dunn. Dr. Platts' friendly and gentle nature helps make patients comfortable and puts them at ease. He offers comprehensive dental care in areas of cosmetics,crown and bridge,root canals, extractions, partials,dentures and the restoration of implants. Dr. Platts has completed an extensive dental implant restoration course and his office is updated with digital x-rays and uses the most current sterilization techniques. His staff is friendly,knowlegable, and professional. Dr. Platts enjoys spending time with his wife and four children ranging from 4-18 years of age. He is very involved in Boy Scouts, Church Service, and enjoys playing tennis in his spare time.